When you come across cracks or chips in your teeth, your first response may be to cover them up. But instead of reaching for something like a veneer, another option is cosmetic dental bonding, which restores the look and shape of the tooth naturally. Bonding has worked wonders in the past for our patients, as it can be long-lasting, natural-looking and feeling, and buffed to perfection. Read along for more information on why we recommend this treatment with Dr. Hazen. Cosmetic bonding is the application of a certain dental resin to the surface of a tooth, in order to fill in cracks and restore the tooth to normal shape. It’s flexible and moldable, and, after it’s placed, can be sculpted and polished to blend in seamlessly with your tooth. Dr. Hazen applies this resin to the affected tooth and uses tools and images to shape the tooth into its previous form. After the shape has been reached, Dr. Hazen will buff and polish the material until it shines as bright as your tooth. Our goal is so that even your close friends and family won’t even be able to tell the difference. While cosmetic bonding is mentioned here, another common treatment for chips and cracks is porcelain veneers. However, these two are quite different and we’re here to help you distinguish between the two. As explained above, cosmetic bonding uses a resin to fill in the cracks and restore chipped or broken teeth to their previous shape. The resin is then buffed and polished to create one seamless finish. 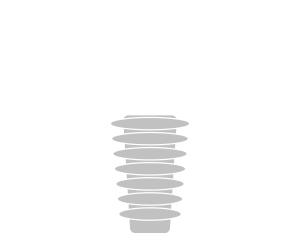 There is very little pre-construction needed, as the resin is molded on the tooth itself. Porcelain veneers are created separately, taking the form of porcelain shells that are secured to the front of the tooth. These shells do not actually change the form of the tooth, but instead superficially cover up the flaws. For most veneer procedures, a minor amount of enamel must be removed from the front of the tooth in order to make room for the veneer itself. The decision will be up to you, along with Dr. Hazen’s recommendation. It also can depend on the condition of the patient’s teeth and the extent of the damage they received. Have you lost a significant amount of your tooth, due to a chip or breakage? A porcelain veneer may be best to cover that up. Do you balk at the idea of having your enamel reduced for a procedure? Then consider cosmetic bonding as your solution. During your consultation with Dr. Hazen, discuss your goals and vision for your ideal smile. 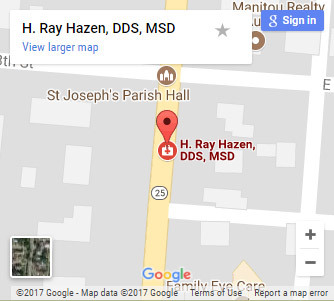 Dr. Hazen will also use 3D scans to evaluate your oral health and help guide you towards which treatment is best to reach that goal. It’s not too late to fix any flaws in your smile, and we have the services and resources you need to get that treatment done quickly and efficiently. 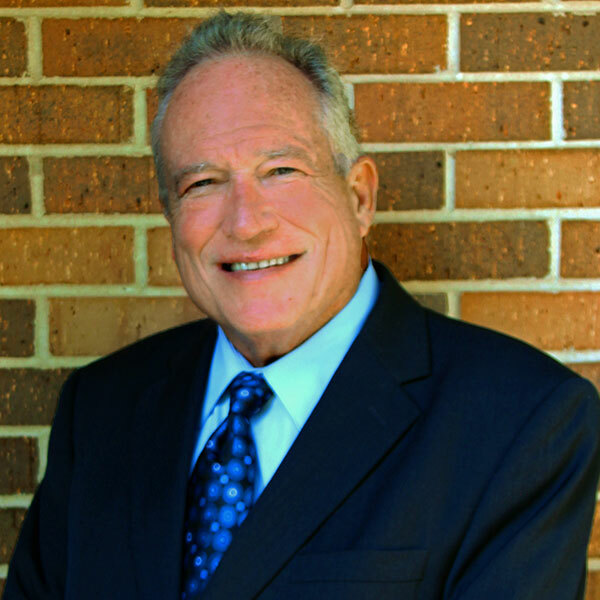 Contact us to schedule a consultation with Dr. Ray Hazen and discover the great advantages that cosmetic bonding has brought to patients like you from South Bend, Kokomo, Fort Wayne, Northwest Ohio, and Southwest Michigan.